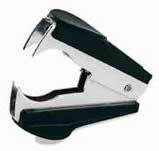 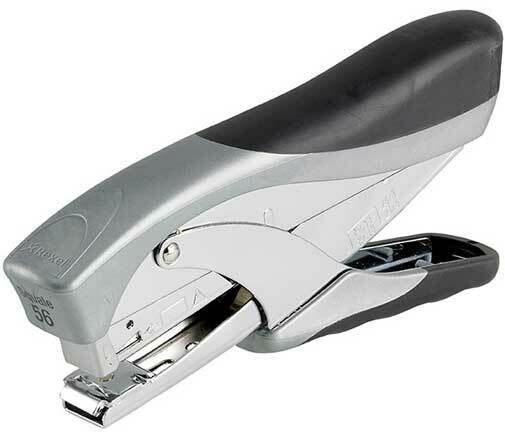 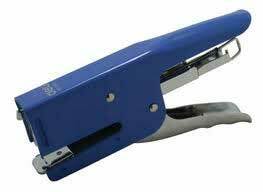 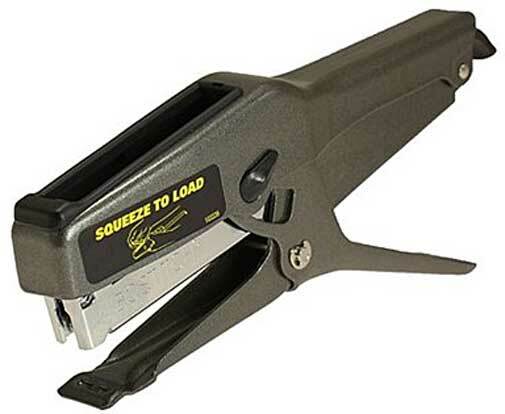 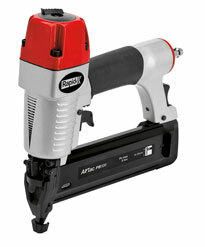 for stapling with small staples. 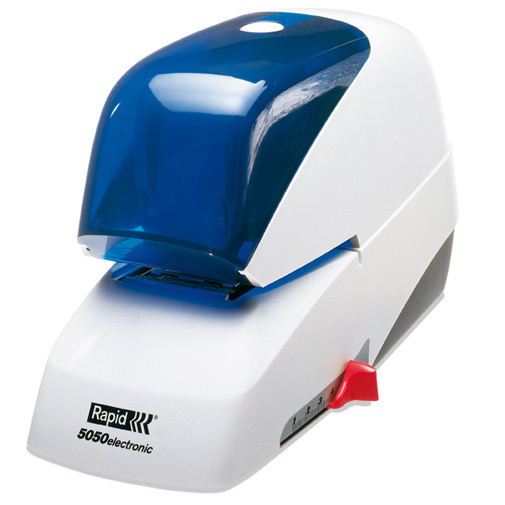 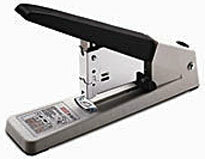 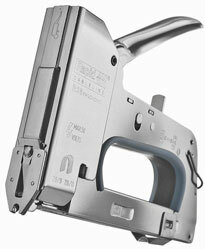 Order Staples for stapling with small #10 staples. 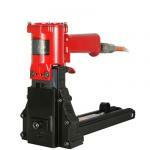 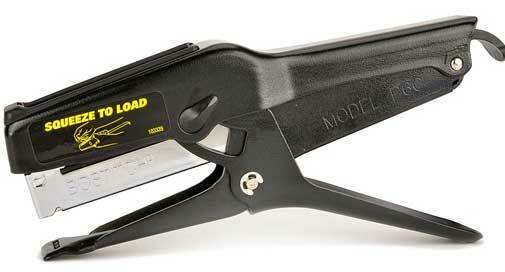 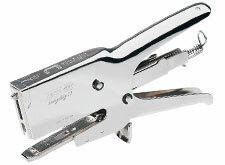 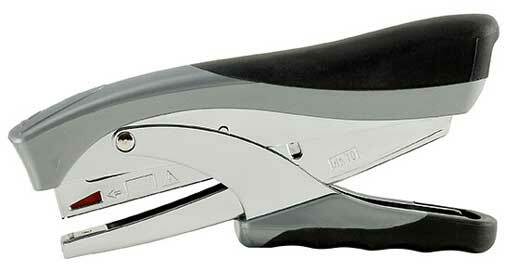 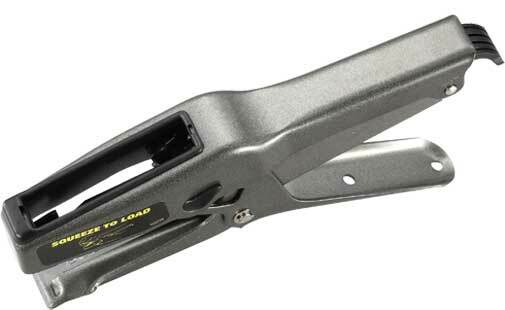 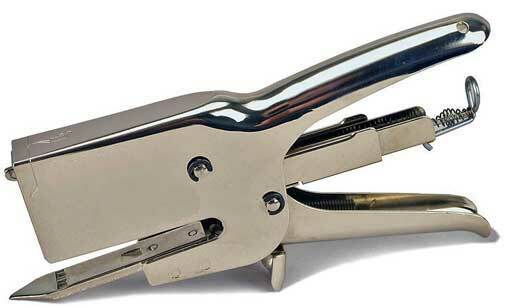 Rapid K1 is the world's most sold Plier. 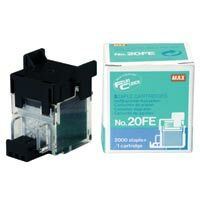 For florist's , the post room, shops, store, home and office. 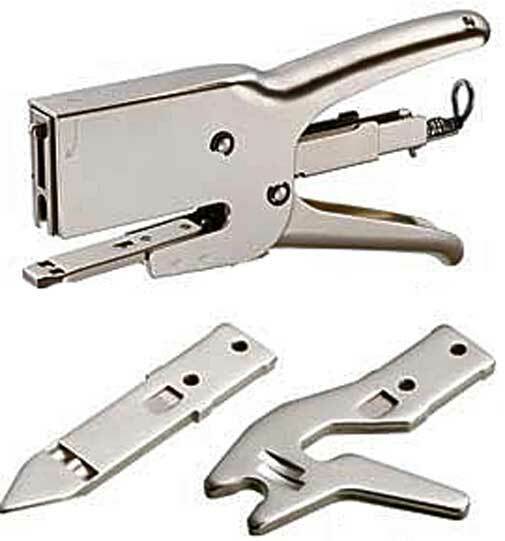 Chromed surface and staples to 50 sheets.